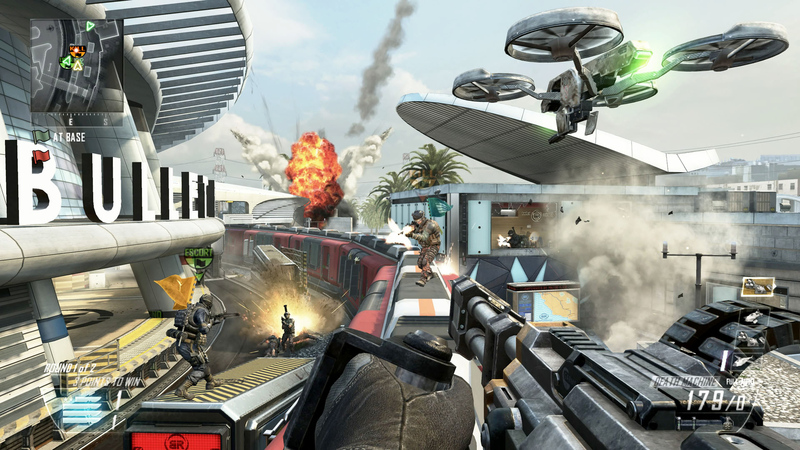 Treyarch’s 2012 blockbuster shooter and multiplayer juggernaut, Call of Duty: Black Ops II, is available to play for free this weekend on Valve’s Steam service. Steam has been offering weekend trials for some of its most popular titles for quite some time, and now, the world’s most popular first-person experience can be accessed without forking over a penny. The entire multiplayer version of the game has just opened up and will stay available for Steam users until Sunday at 1 p.m.
No, you won’t be able to play through the exciting campaign, but all the killstreaks and headshots can be yours with a simple download. Do you own Black Ops II on Steam? If not, will you be playing it this weekend? Let us know what you think by leaving a comment below!